Asia’s airlines need to make an improved mobile booking experience an integral part of their loyalty strategy for frequent flyers, says ticket subscriptions technology provider TravelPass. 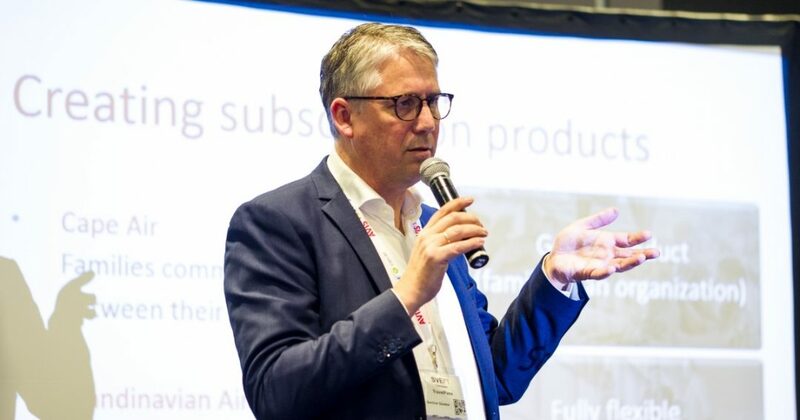 Speaking today at Aviation Festival Asia in Singapore, chief executive officer Svein Therkelsen said: “Asia Pacific is home to some of the most progressive airlines when it comes to mobile booking. New ideas in social media marketing from the region, such as WeChat booking, are inspiring other airlines around the world. However, most Asian airlines have yet to follow the logical extension of their online strategies by reengineering the booking process for frequent flyers, so as to improve their experience and loyalty. TravelPass, a pioneer in the field of subscription-based fare models for frequent flyers, will be talking at the event about its work with carriers such as Scandinavian Airlines, Silver Airways, Braathens Regional Airways and Cape Air to reduce the number of steps in the online booking experience by up to 40%.